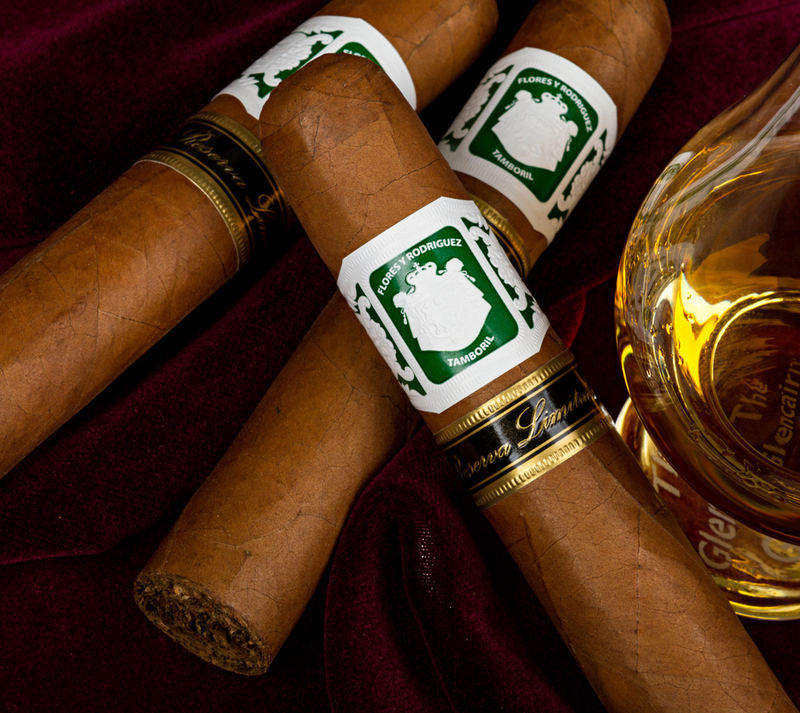 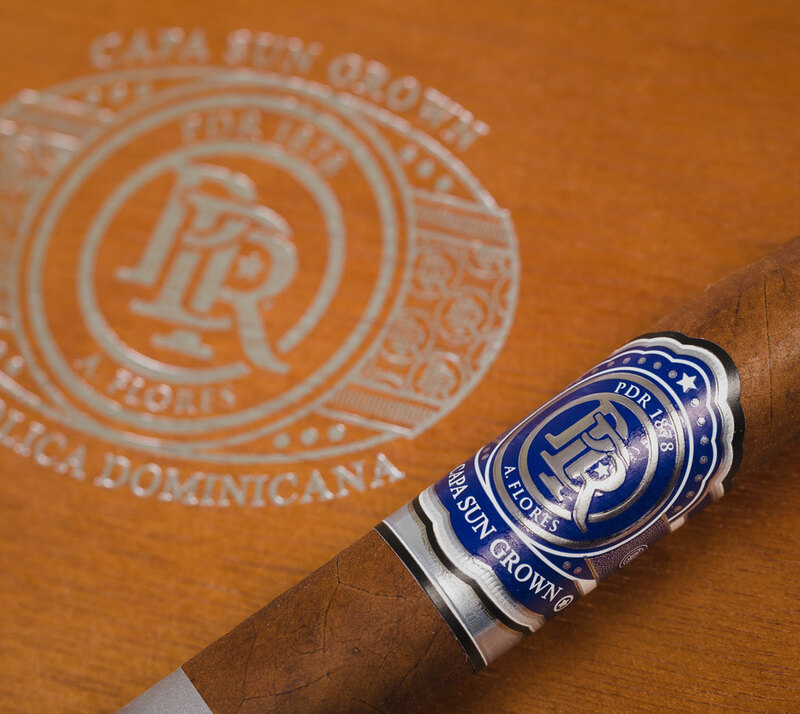 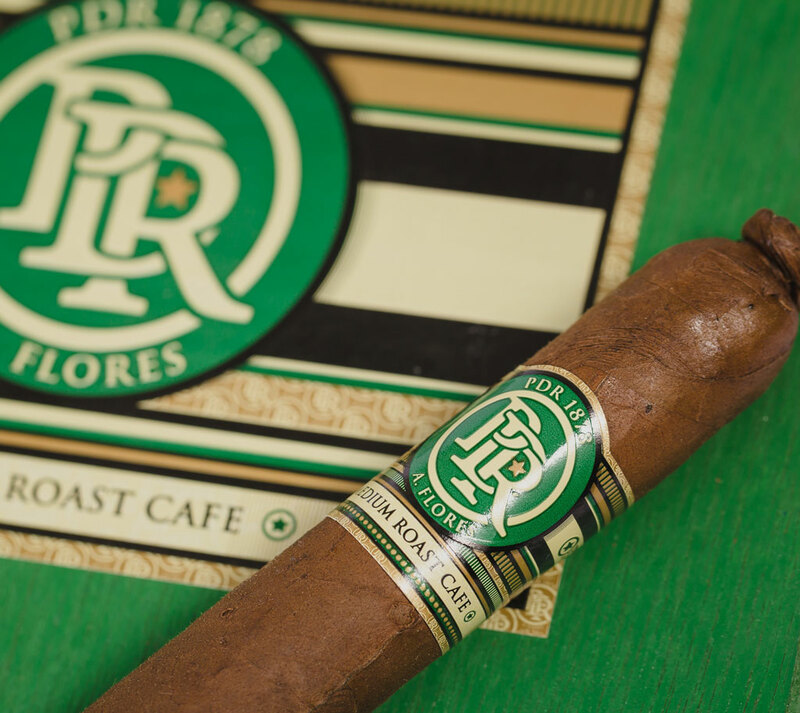 PDR Cigars has true Dominican roots located in Tamboril Dominican Republic. 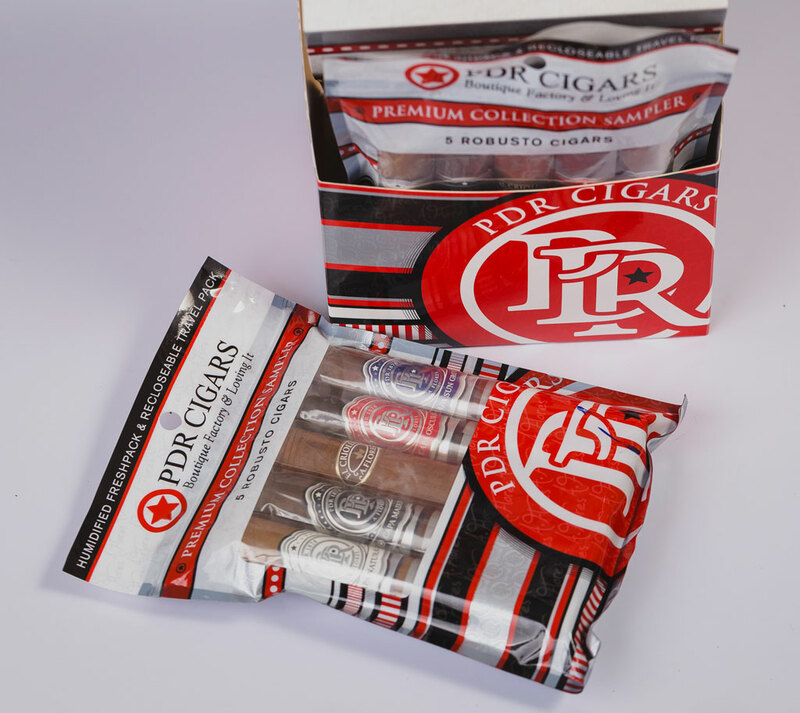 PDR uses a complex rolling technique called “Entubado” which is a special technique of bunching the filler tobacco. 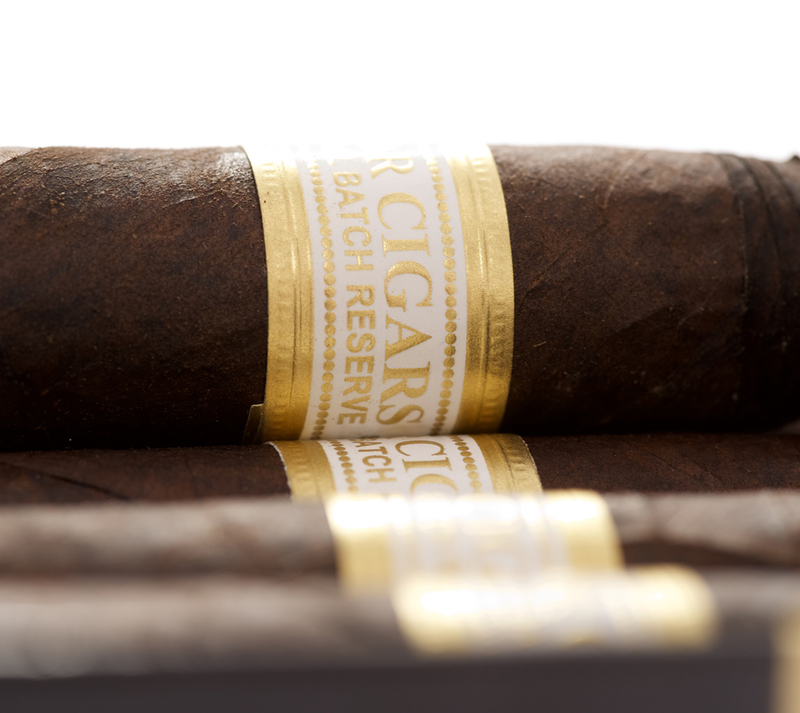 In our factory and in our blending we use Cuban Traditions in a boutique modern Dominican Factory. 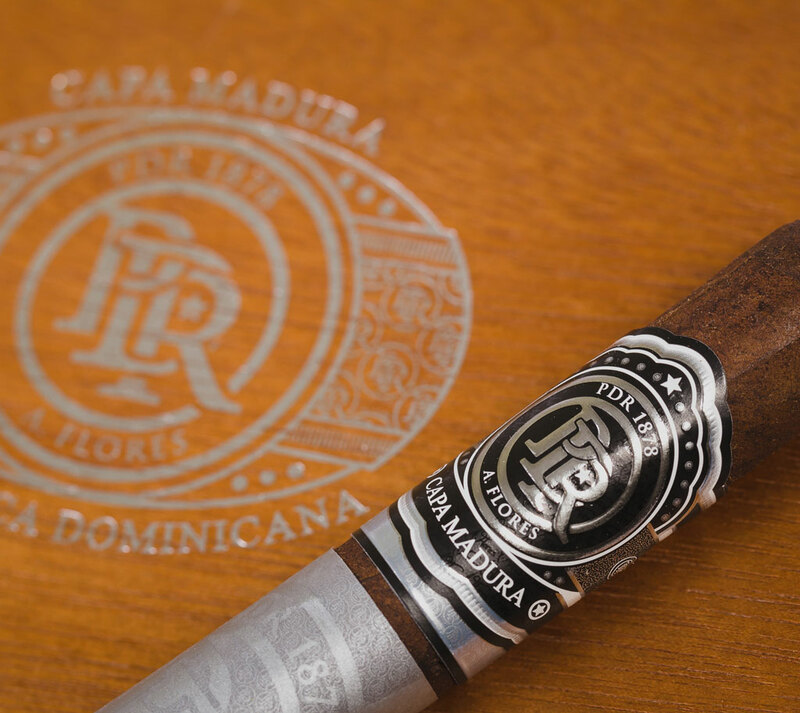 Cut, light and taste what we love to do. 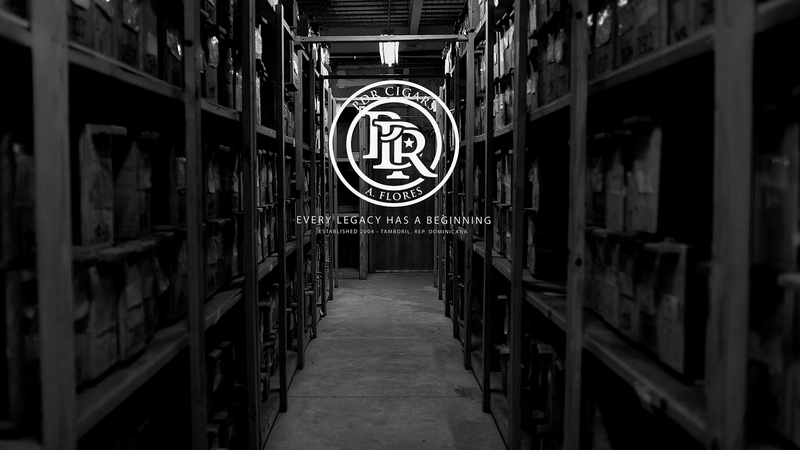 Boutique Factory, and Loving It. 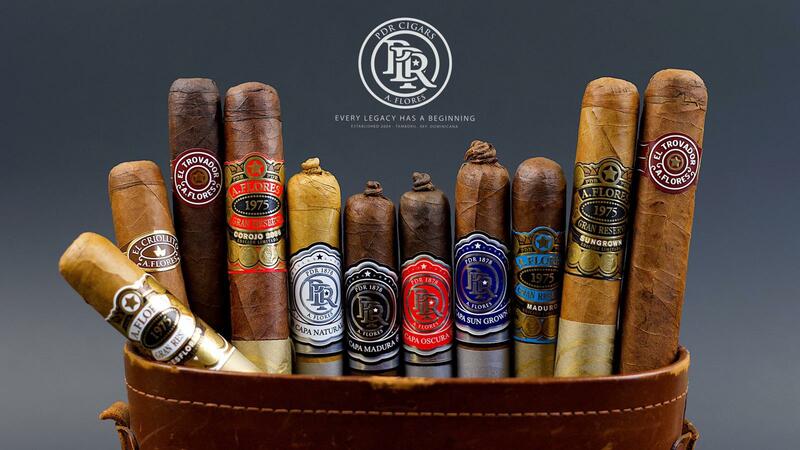 PDR Cigars, a boutique modern factory in Tamboril Dominican Republic. 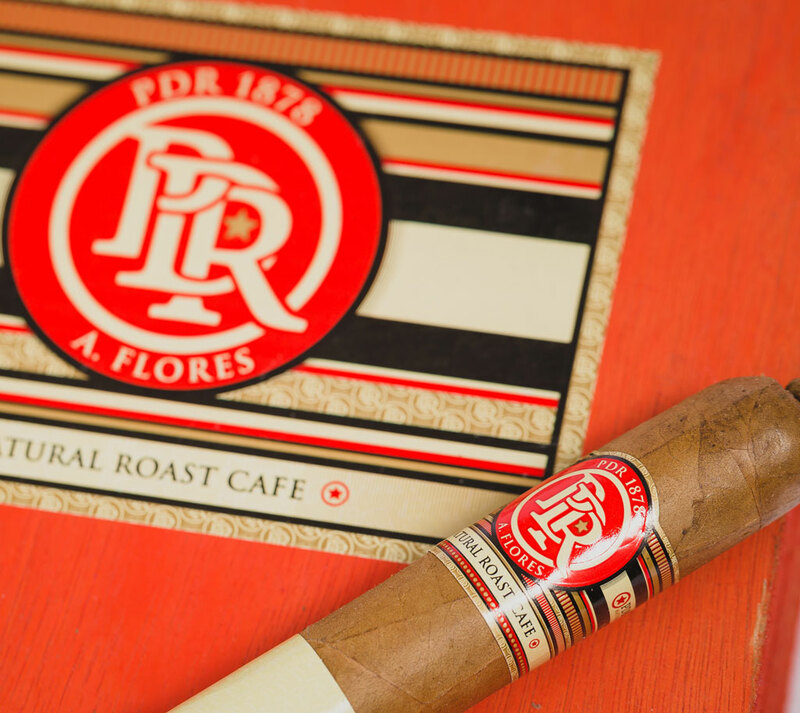 PDR hires only the most experienced rollers and it shows in the quality of every cigar. 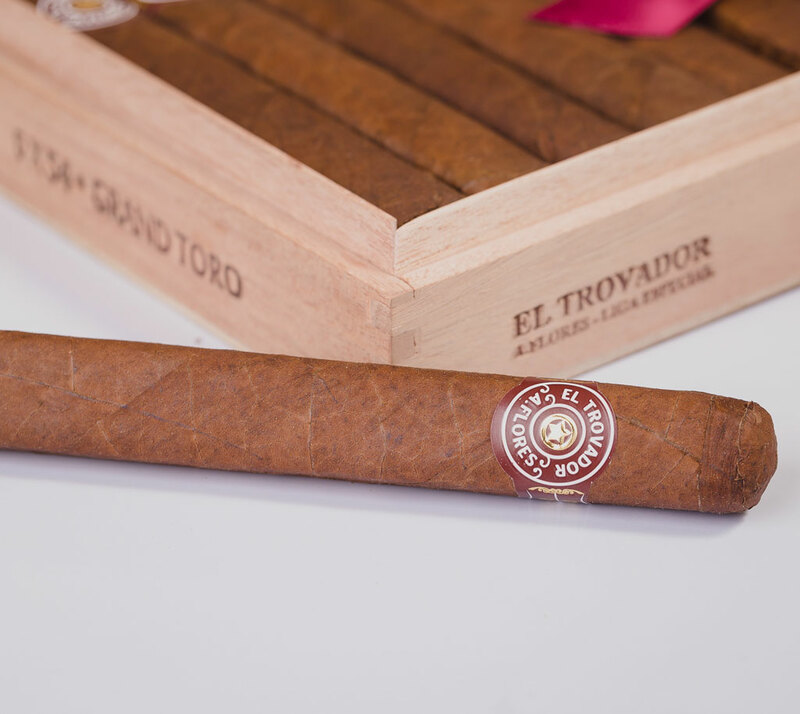 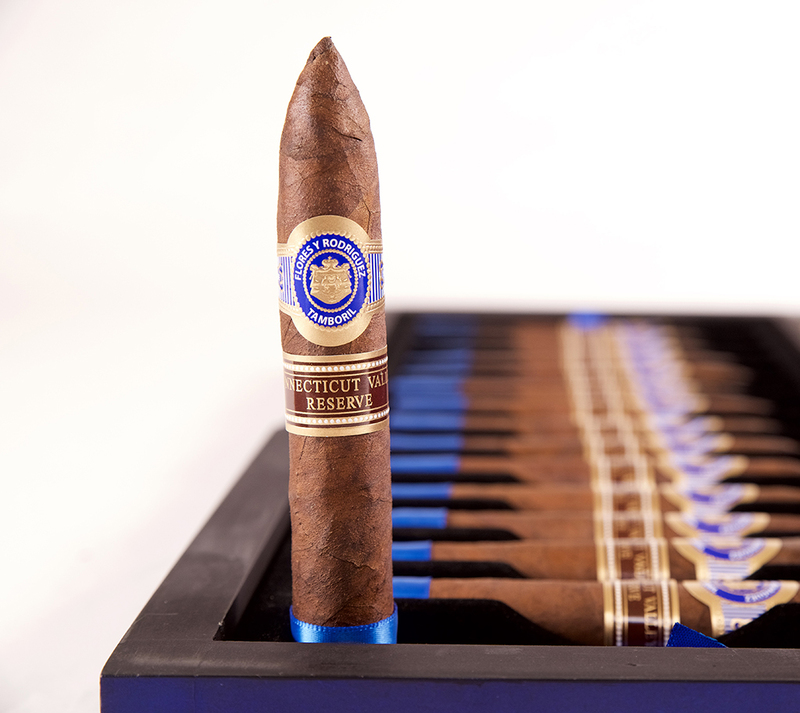 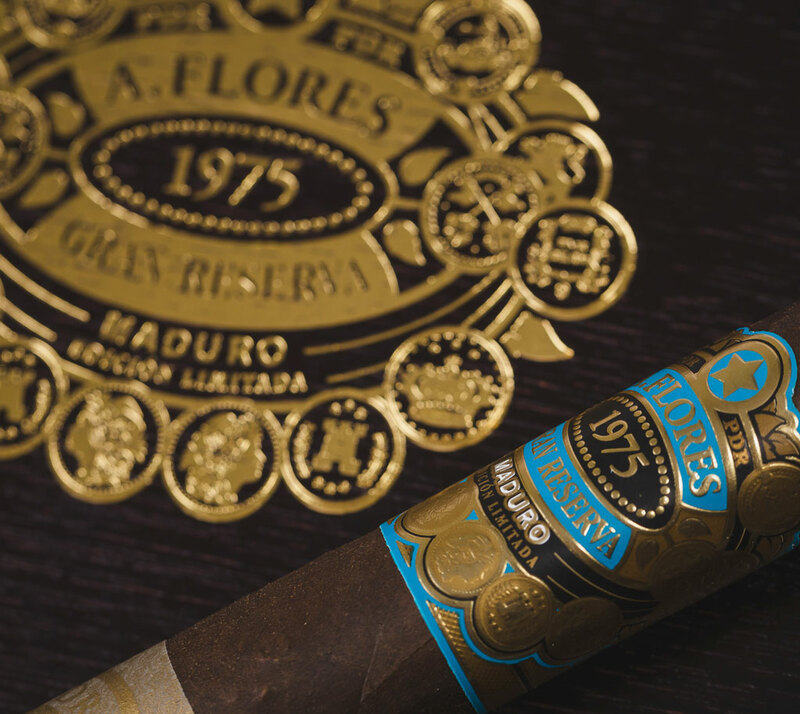 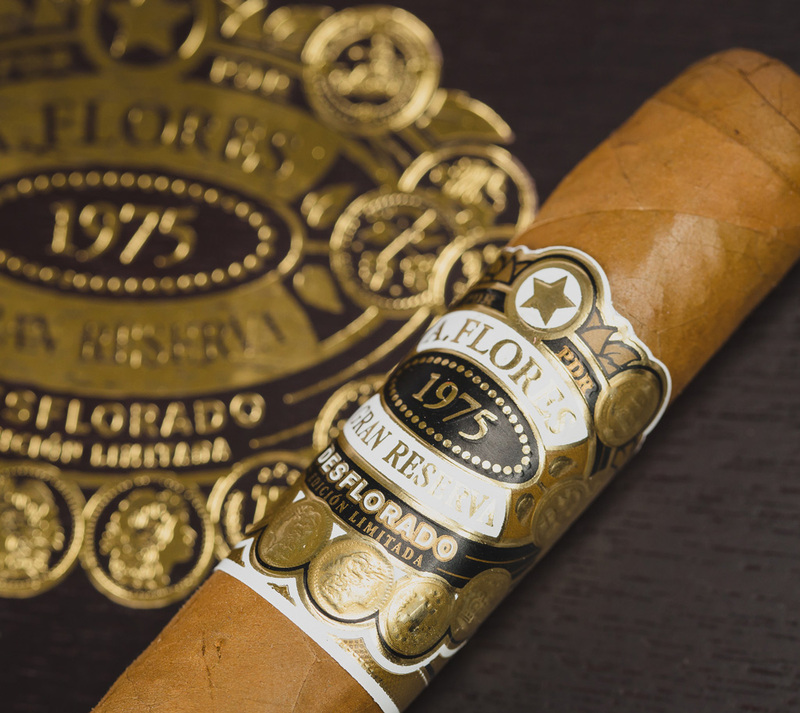 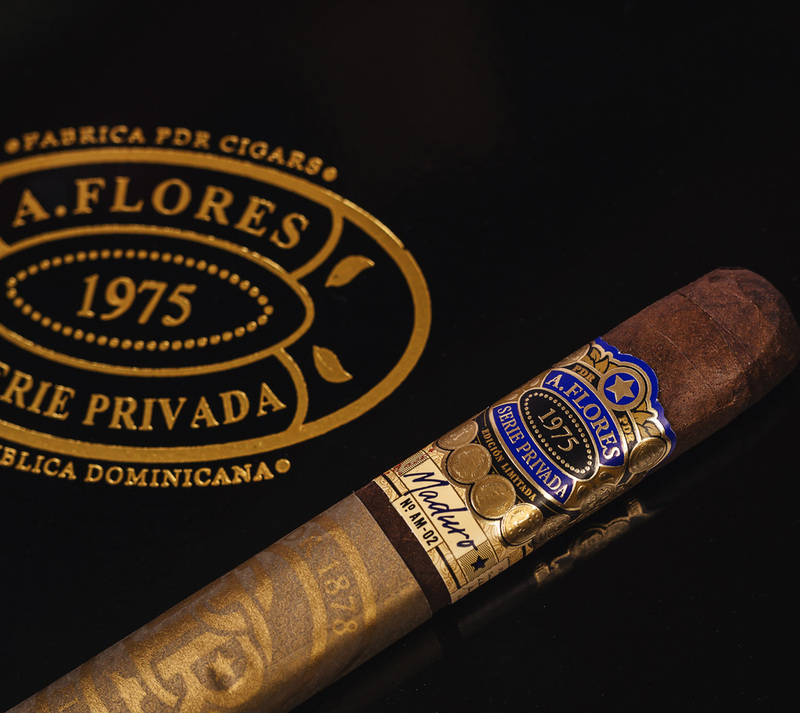 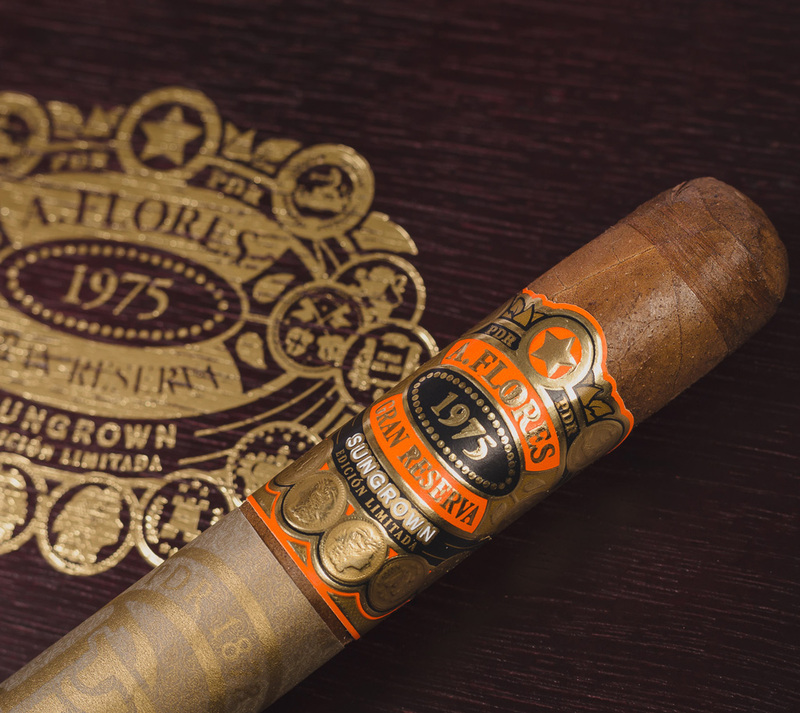 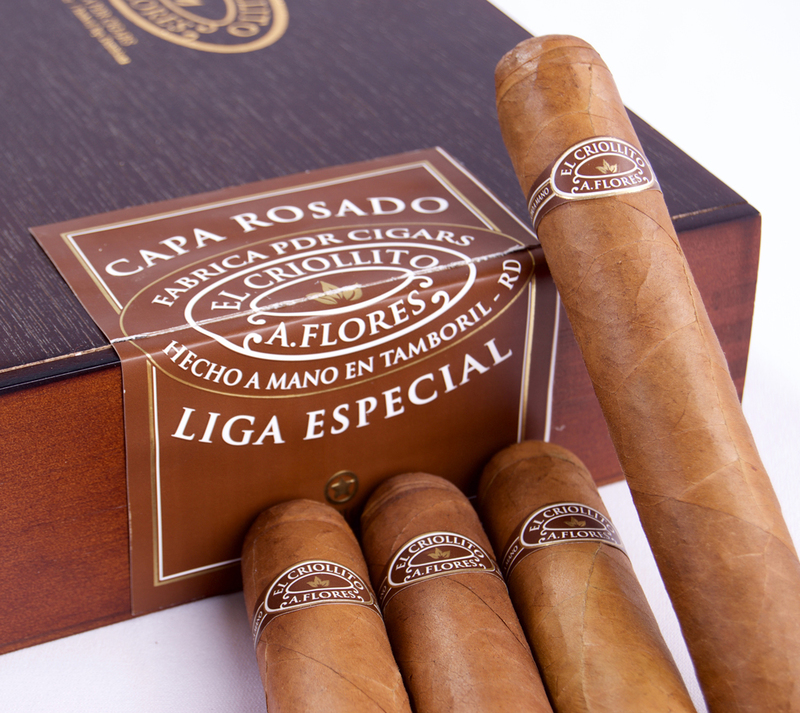 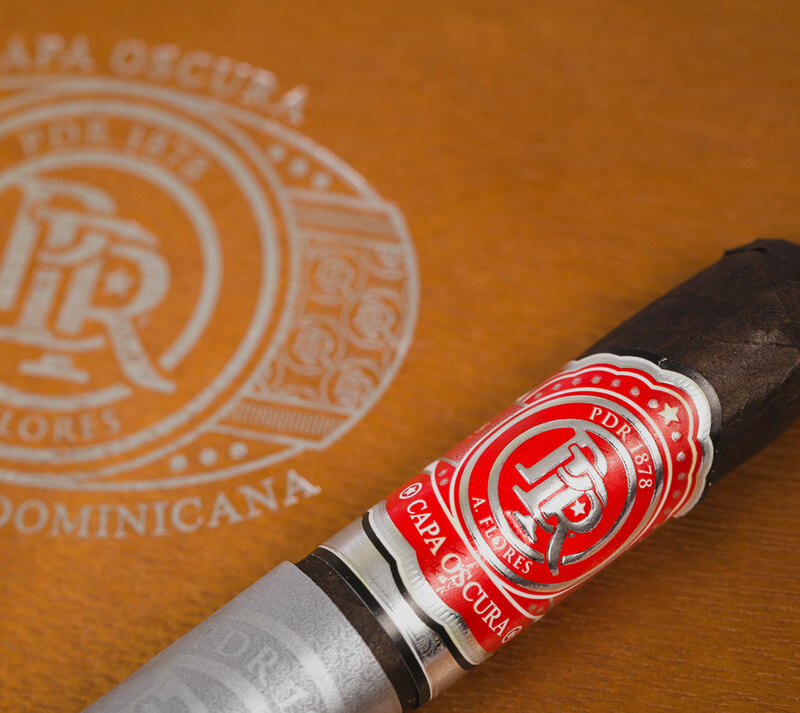 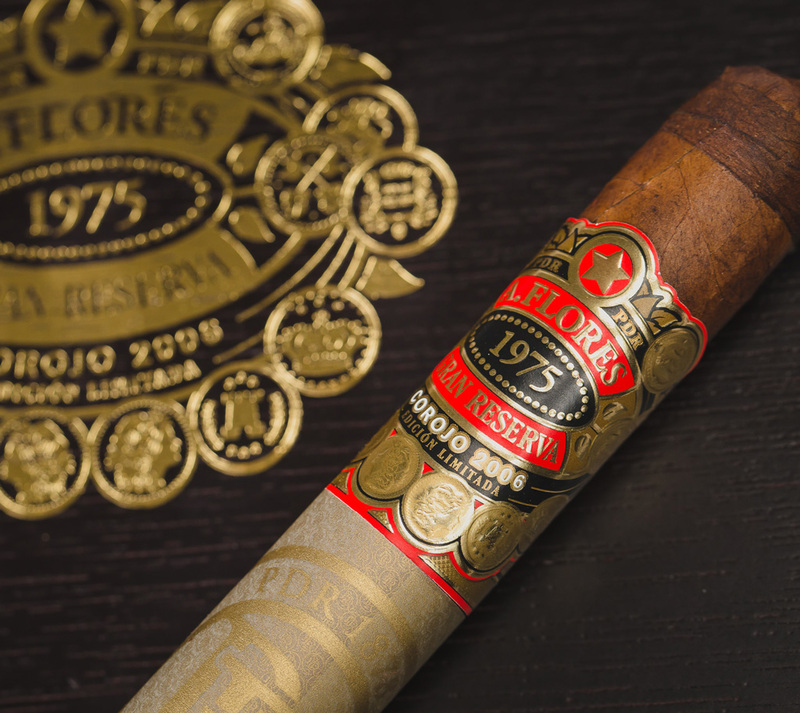 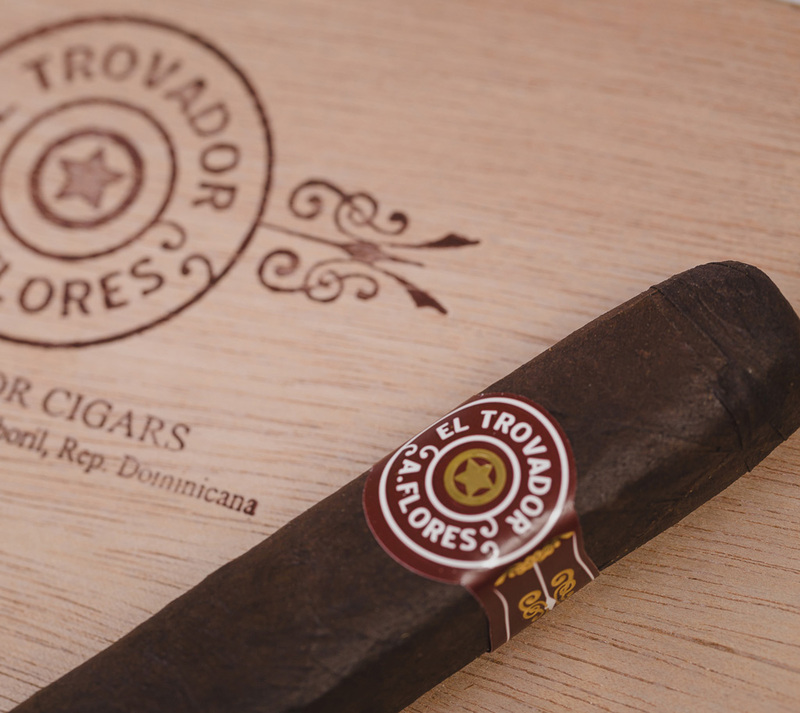 Each puro is delicately handcrafted that results in a cigar of supreme construction. 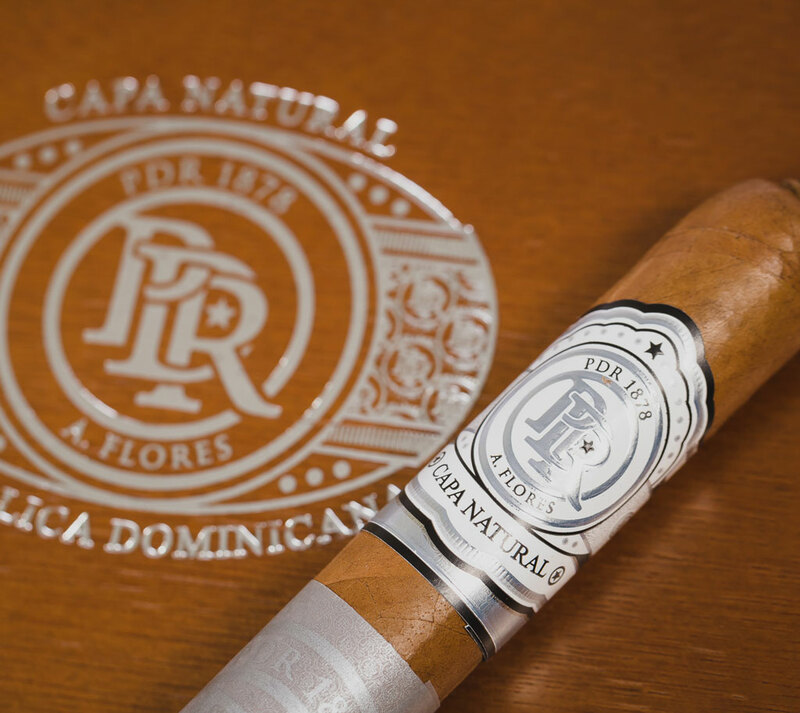 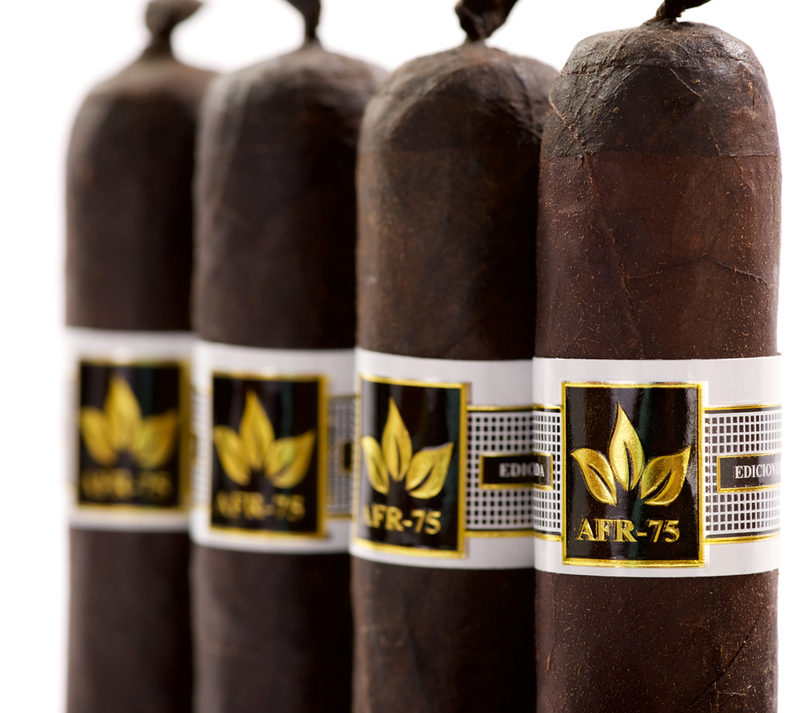 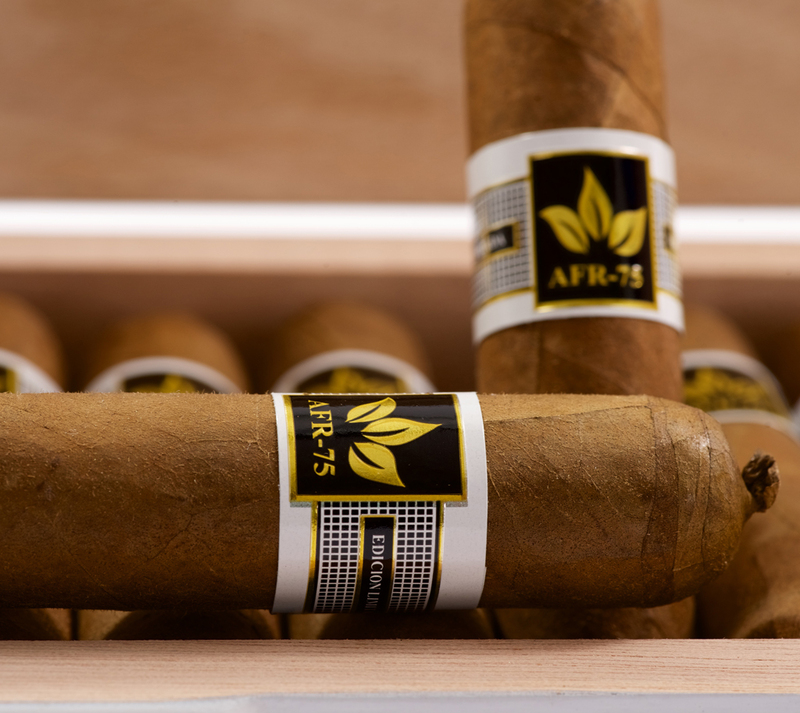 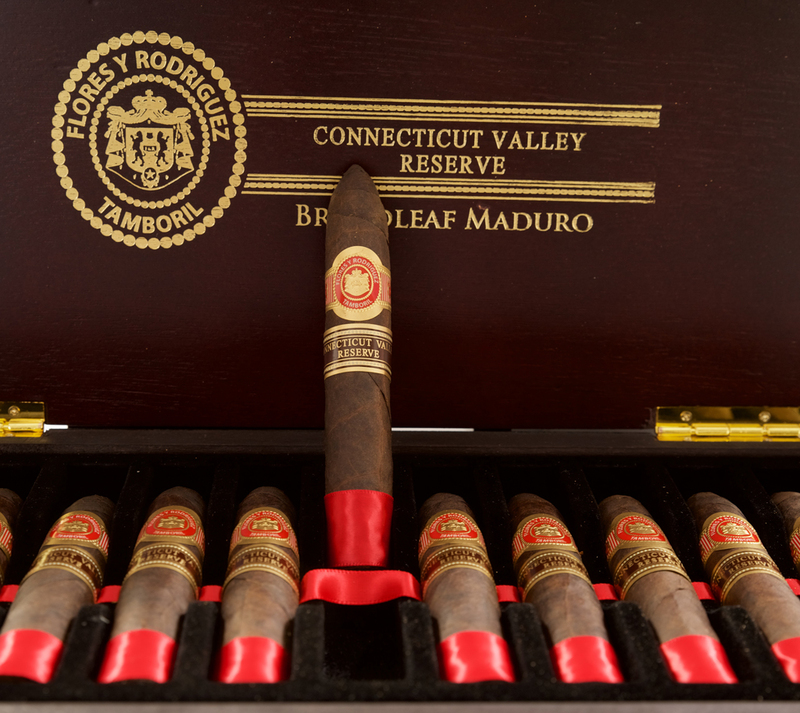 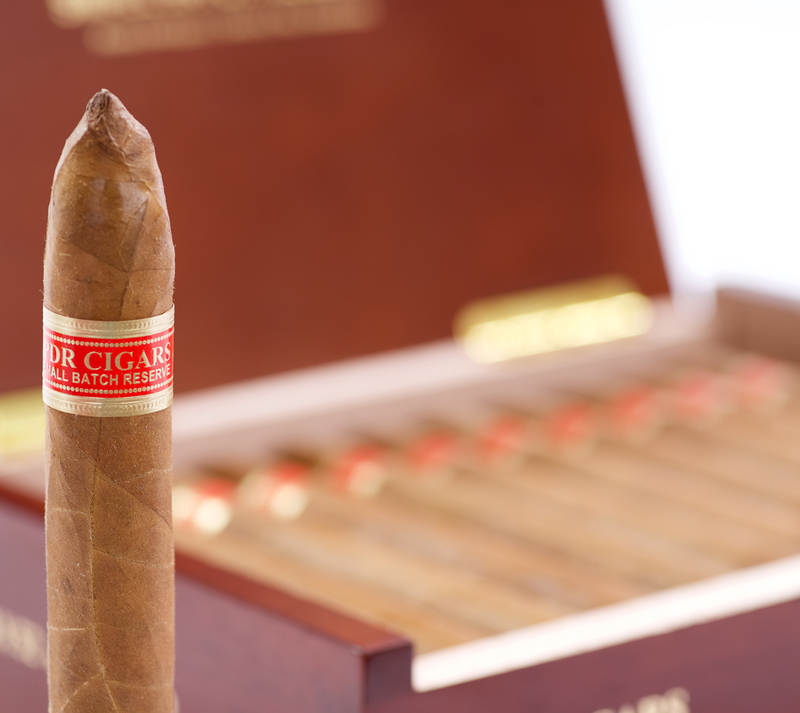 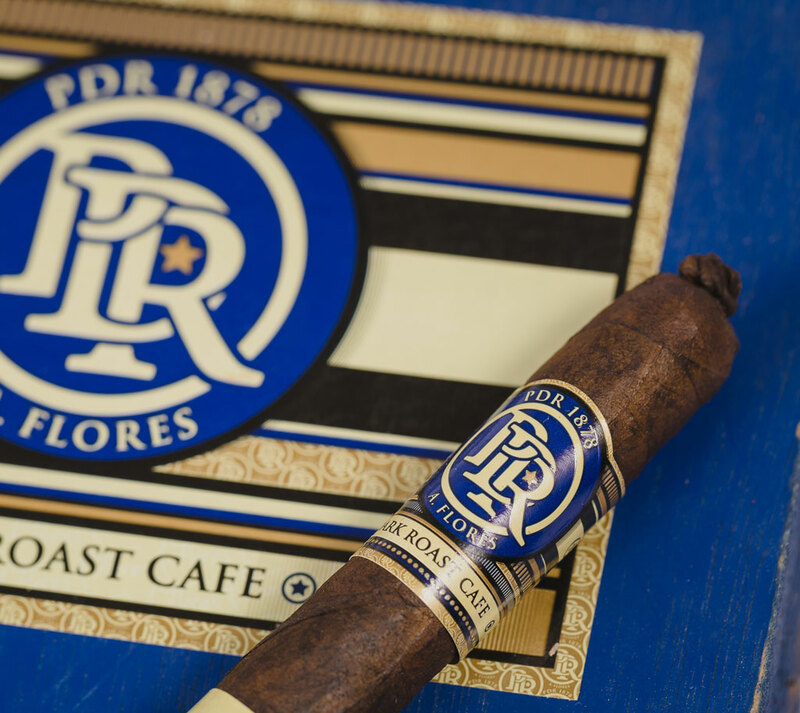 The tabacco leaves used in every blend is of the highest quality and the refined finish is a testament to the attention given to every leaf that passes through the doors of the PDR Cigar factory. 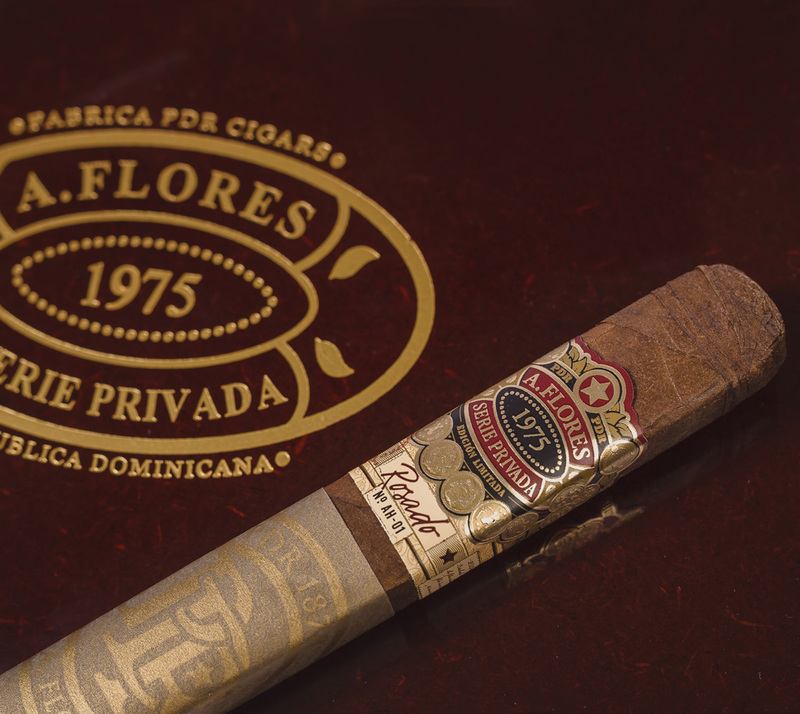 Our doors opened in 2004, now in its 15th year of independent operation, we are proud to present to you the jewels of La Fabrica.